Real go-getters. 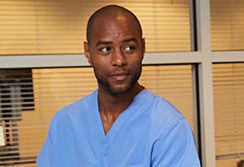 We designed the ultimate cargo scrub pants to keep up with your go-go-go schedule. 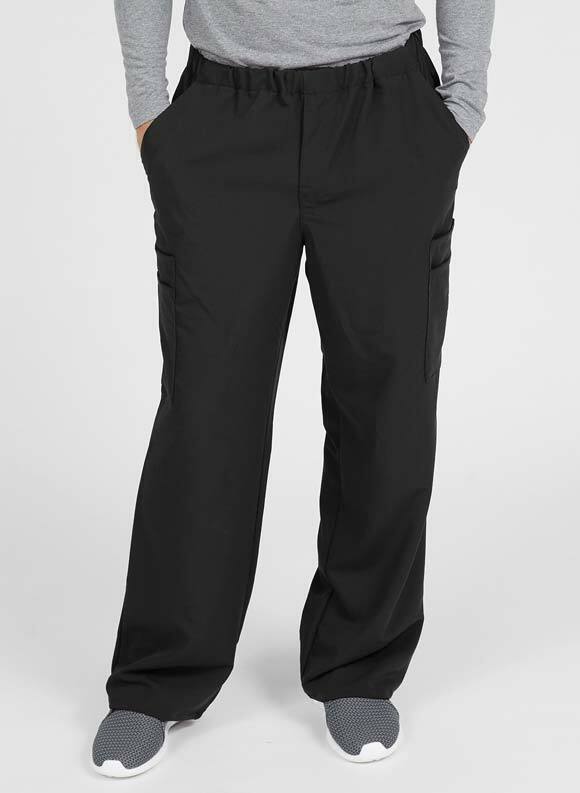 Sporty moisture-wicking fabric keeps you cool and dry, and double cargo pockets carry all the things you need now.